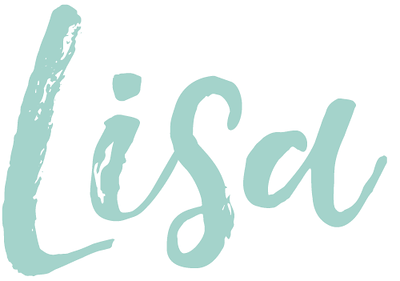 Kristin Hassan Rebranded & Giveaway! 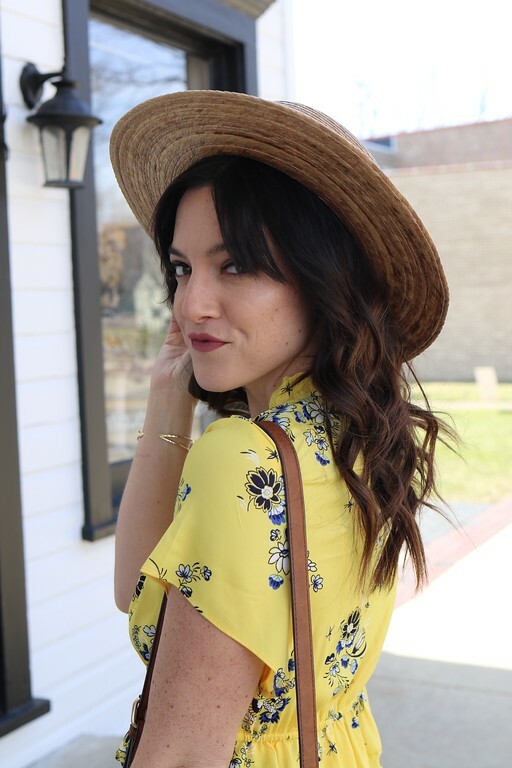 As many of you remember, I partnered with Kristin Hassan this year on her virtual world tour Passport To Style (here and here). It was a blast to be your tour guide and now Kristin has one last trick up her sleeve - she has rebranded into House of Gemmes! House of Gemmes is an infectious accessory e-boutique. With a never ending sparkling sea of jewelry, and a dash of French flair, House of Gemmes guarantees to make all of your accessory dreams come true. Also brand new to the House of Gemmes line up is their Jewelry Membership program! With your membership, they'll deliver to your door one amazing box of gems every season! Each delivery will contain at least three stunning pieces of jewelry, perfect for the current season. By the end of your one year membership, you will have received an estimated total value of over $300 worth of necklaces, bracelets, rings and earrings! I am so excited for Kristin & Lindsay! And to pass the excitement onto you, they are giving me a $30 credit to their store for one lucky reader! To enter head to the House of Gemmes store and leave a comment with your favorite Holiday product. Extra entries for signing up for the email list and "liking" them on Facebook. *Winner will be announced Tuesday Nov. 27th at 7:00am. Good luck! Soo I think I need every piece in that picture. Unfortunately none of the links are working? Is their site down? I'm now on the House of Gemmes email list. looove the Scrooge-Driver Rose Gold bracelet! I love the Irish Coffee Necklace! Want!!! Love her jewelry! I am digging the rebrand and the Venetian cuff!! I already subscribe to their newsletter and now follow HoG on fb!! I subscribed to their email list! Ohhh I love sparkles, do they deliver worldwide? LOVE the Gumdrop earrings and What a Wonderful Julep bracelet! Dazzling Couture the premiere jewelry selection. Get free glass bead bracelet with every purchase. versatile with casual wear and formal wear.